It's all-out war between Mer and Atlantis! 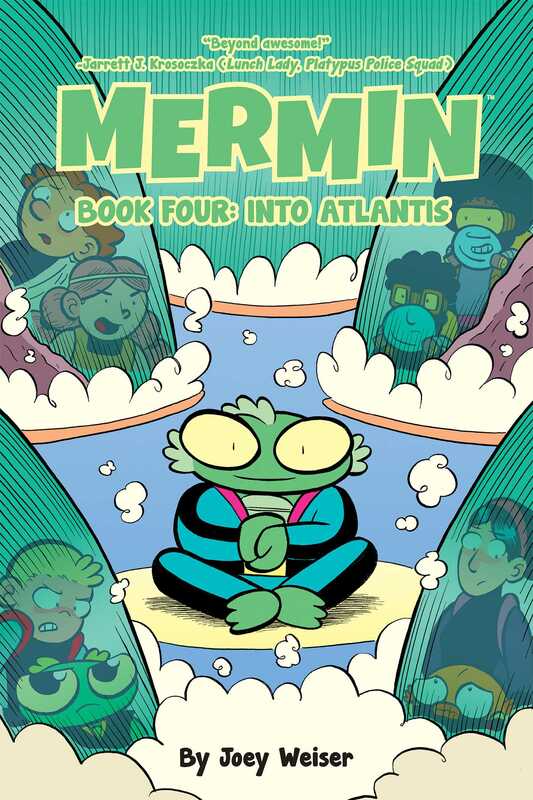 At least that's what Mermin's father, King Merus, declares after Pete is taken by Atlanteans. And that's not all—Mermin will be fighting side-by-side with his father, so it's time for some intense training! Meanwhile, deep in the Kingdom of Atlantis, Pete meets other children without homes who, of course, cannot fathom that he is from the surface. His stories of Mer attract the attention of another child, who offers to introduce Pete to her “friends"—who he never expected to see in Atlantis!